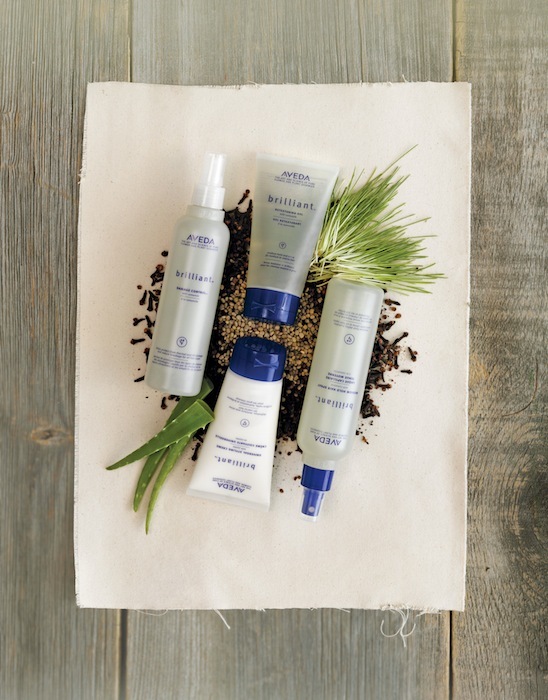 A global, environmentally pioneering company founded in 1978, Aveda is a widely recognized, path-blazing brand of nature-based products for hair, skin, body and well-being. Aveda, who partners with salon and spa professionals around the world, sees beauty as a craft, not as a product result. Aveda beauty professionals are unique in the industry for their pursuit of a higher art: helping make their clients not only look beautiful, but feel beautiful. This selfless quest to bring out the beauty in their client through genuine care, differs from beauty industry norms. Empowered by its unique Mission, Aveda believes that authentic beauty is one that works in harmony with the greater web of life. It does not qualify as beauty if it hurts any of the diverse life forms that the best beauty artist of all, Nature, created. Authentic Beauty cares for the environment which we inherited from elders and will leave to generations that follow us. Beauty cares for the society in which we live, enhancing harmony in the way we live and interact with one another as human beings. In order to be Beauty, it also needs to be Good. Beauty is the result, but also the process followed in pursuing that result. Said simply, Beauty Is As Beauty Does. Aveda believes there is no responsible alternative to doing business other than through environmental sustainability. At Aveda, we also believe that profit and environmental responsibility will increasingly work together as more industries find out that "nature works" for both sustainability and the bottom-line. The Aveda network is built upon relationships, common values, and a mutual respect for the Earth. At Em Salon & Spa we have a shared passion for the best creative and technical work, and nurturing, high-touch care. Escape to places where beauty and well-being converge: our salon is devoted to bringing you back to balance with products and services based on Aveda's pure flower and plant essences. Sensory rituals for your mind, body, skin and hair. So that you become the peace you seek. Each member of our Aveda team practices with an individual commitment to sustainability and environmental responsibility in the workplace. We aim to help steer society in a more sustainable direction for our benefit and the benefit of generations to come. 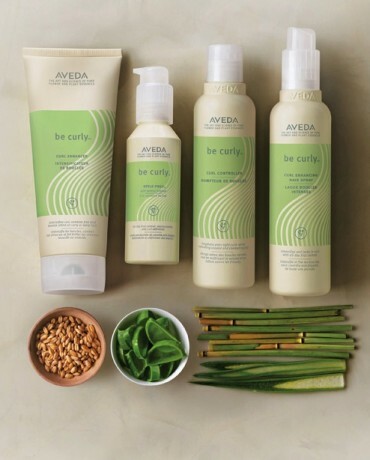 For more information on Aveda and it products please visit the Aveda website.